One of the best compact knives you can buy. Very nice quality compact knife from ENZO. Black Micarta handle with 12C27 Swedish stainless Steel, Scandi ground and hardened to 58HRC. 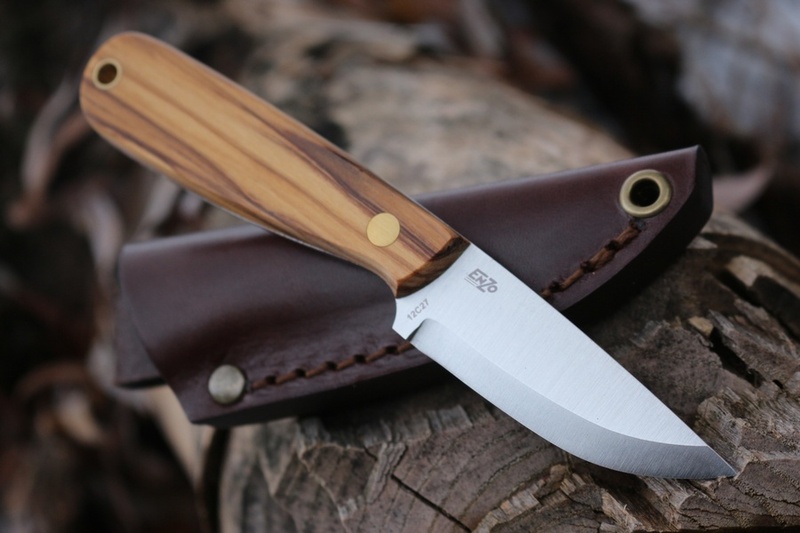 Whats nice about these knives are they are a very useable knife, the handle allowing for a good grip and this feels a very useful, but actually highly compact, knife. 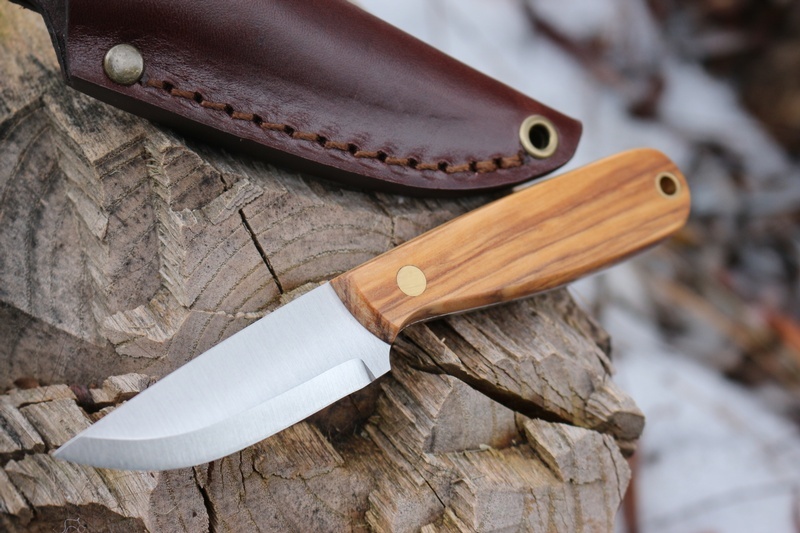 Great for hikes, as a back up knife or around the campsite. 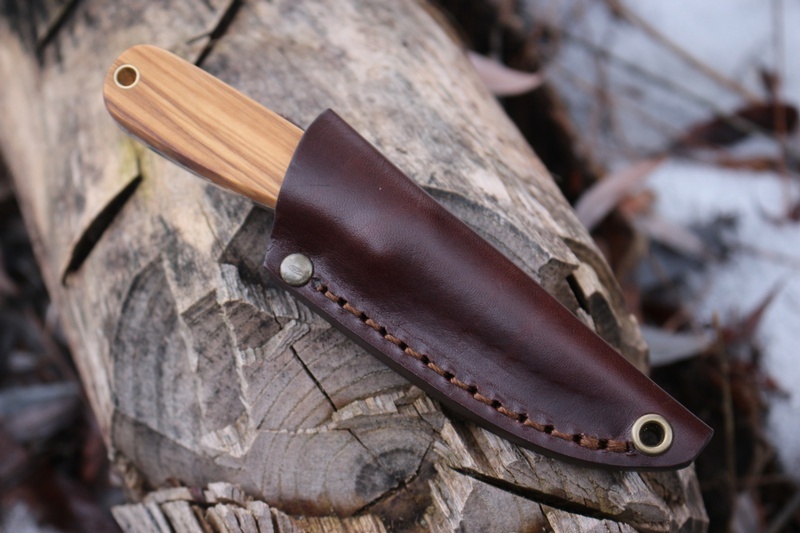 Olivewood handle, brass pins, full broad tang with brass lanyard hole. Scandi grind, 12C27 stainless steel, 58HRC. Purchase through PayPal by using the "Add To Cart" button above or use the form below to order the Enzo Necker Olivewood Scandi grind . Feel free to contact us if you have any questions about the Enzo Necker Olivewood Scandi grind .